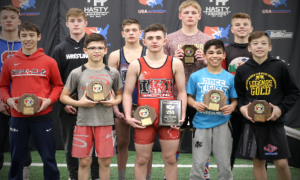 What was previously known as Schoolboy is now U15 and tomorrow in Papillion, Nebraska the first-ever Greco-Roman World Team Trials for the new age group is set to get underway. It’s a banner moment in youth development for the US. 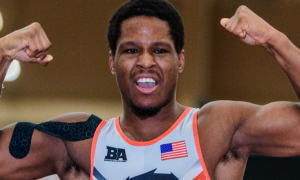 The vast majority of American wrestlers are brought up in folkstyle and that discipline’s stranglehold on participation continues to tighten due to the litany of “national” tournaments scheduled even after the winter comes to a close. Nudging wrestlers as young as 13 towards the international styles has become more challenging than ever before, mostly because opportunities in that realm have appeared scarce by comparison. 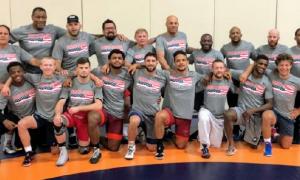 With a U15 World Team Trials arrives a radical remedy: not only is the tournament an enthusiastic gathering of Greco (and freestyle) competitors, the prize at the end of the rainbow couldn’t be more inviting — a chance to represent the USA at a World Championships. The way Zac Dominguez, founder of Nebraska’s MWC and a multi-time World-level coach, sees it, U15 can serve as a powerful attraction for youths to learn what it is that may await them in the future. 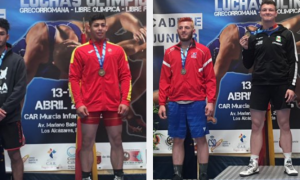 But in order for it to really work and not just act as a mechanism to shuffle more eyes and ears in Greco’s direction for one weekend each year, Dominguez feels that there needs to be a domino effect. In other words, it’s not just about the kids, the adults in the room also have to get on board. 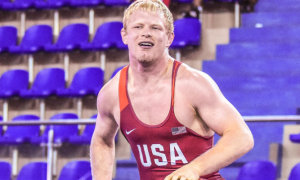 In the past, that has been tricky, particularly in areas of the country where Greco and it’s leg-grabbing cousin freestyle stand as distant wrestling priorities. 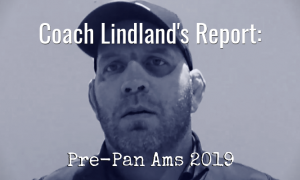 Coaches who are only familiar with folkstyle’s mechanics and have previously demonstrated a resistance to change could become compelled to pivot if demand swells, as many believe it will. If coaches buy in, parents who have expressed similar reservations will likely join in. 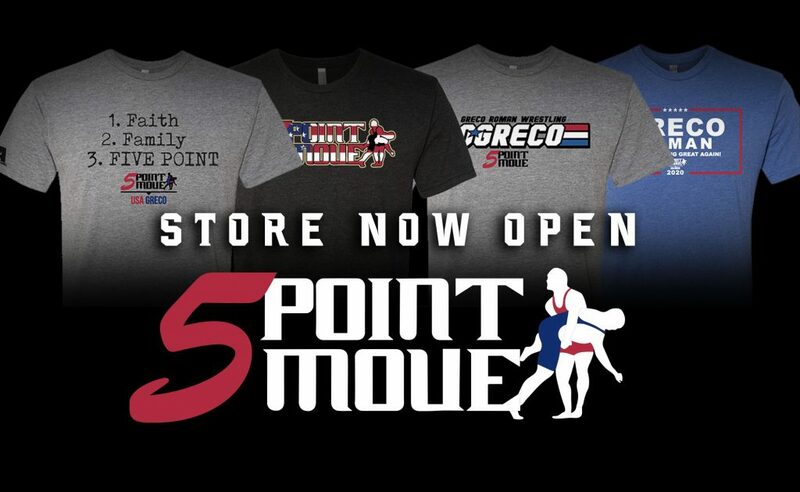 The projected result, at least in Dominguez’s mind, is a widening web of passionate support for the Olympic styles that seems to exist everywhere else but the United States. Of course, it all comes back to the kids. If there is one thing America has, it is an enormous number of talented, well-schooled young wrestlers. The problem? Too many of them lack exposure to Greco and freestyle. Even when that’s not the case, up until now, the incentive to see what the other side is like might have felt underwhelming. If the U15 Nationals is capable of doing one thing, it is perhaps allowing those in their early teens to get a taste of what a big-time Olympic style competition is all about with the hope that becomes a dynamic source of inspiration.